Arista Records, founded by Clive Davis in 1974, was relaunched last year as part of Sony’s joint venture with former Island Records chief David Massey, who is CEO of the label as well as his own Work of Art publishing and management operation. Considering Massey’s track record with young artists, particularly former teen stars — he’s enjoyed success over the years with Shawn Mendes, Demi Lovato and the Jonas Brothers as a group and as solo acts — he may have been considered a good fit for Tomlinson. With Louis’ new single coming soon and followed by his debut album, hopefully the move to Arista will lead to some exciting things for him! 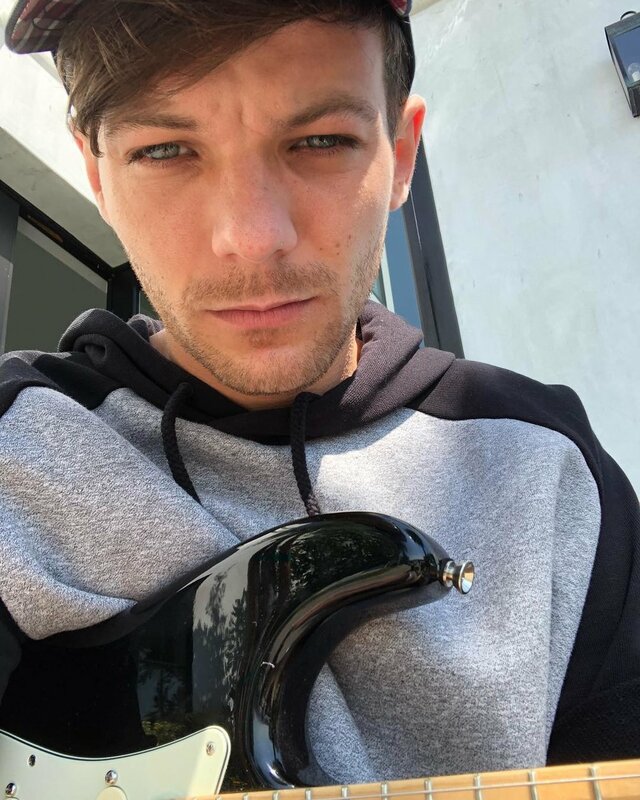 Louis was just spotted at Sony Headquarters yesterday so it looks like lots of interesting things are in the works.